Variety is the spice of life, especially when it comes to your food. 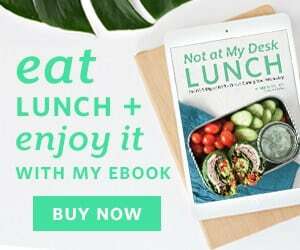 There is no one silver bullet food, so in order to get all of the vitamins and minerals we need to keep our bodies running and nourished, it’s important to eat different foods prepared in different ways. 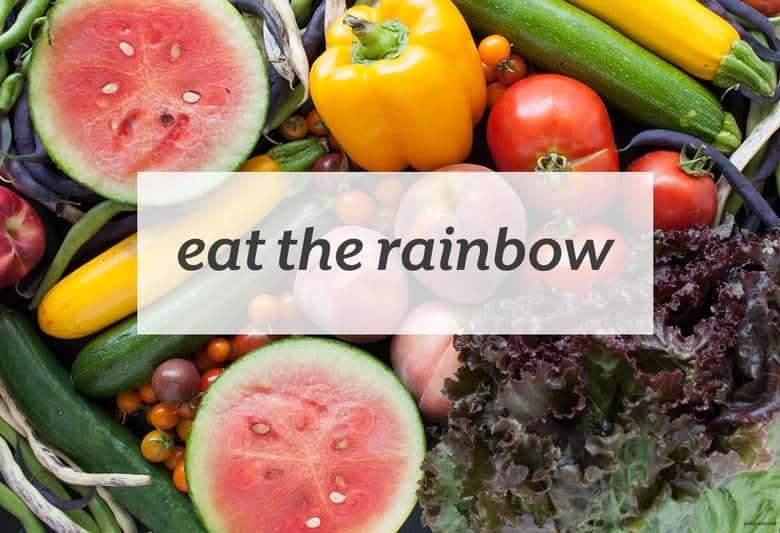 A simple way to get variety in your diet is to eat the rainbow. Each color is made up of different phytonutrients that are also packed with different benefits. Red foods can be high in lycopene and carotenoids which can fight free radicals and prevent disease. Orange and yellow foods can be made up of alpha or beta-carotenoids, lutein or zeaxanthin, which can support immune function, eye and skin health. Green foods can be high in lutein or zeaxanthin, which is also beneficial for eye health. Blue and purple foods can be high in resveratrol, flavonoids or anthocyanins, which can help with inflammation, fighting free radicals in the body, and lowering your blood pressure. Brown, tan or white foods can be high in glucosinolates, which can help with inflammation and are high in antioxidants. Learn more on the benefits of colorful eating and how you can get them at Azumio’s blog.